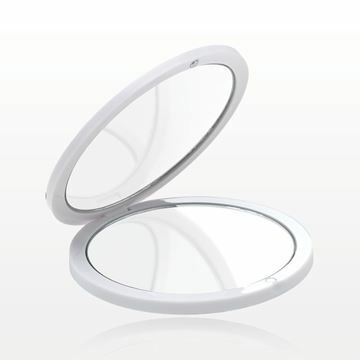 This round white compact mirror with convenient magnetic closure offers two different mirror magnifications in one travel friendly compact. 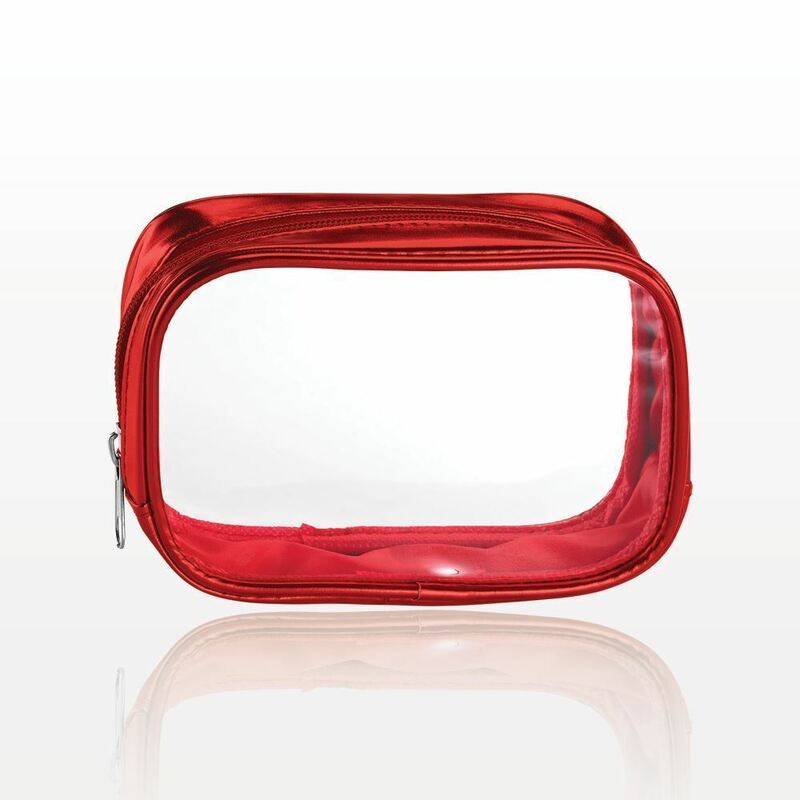 One side has a 1x magnification while the other side has a 2x magnification for close-up views. 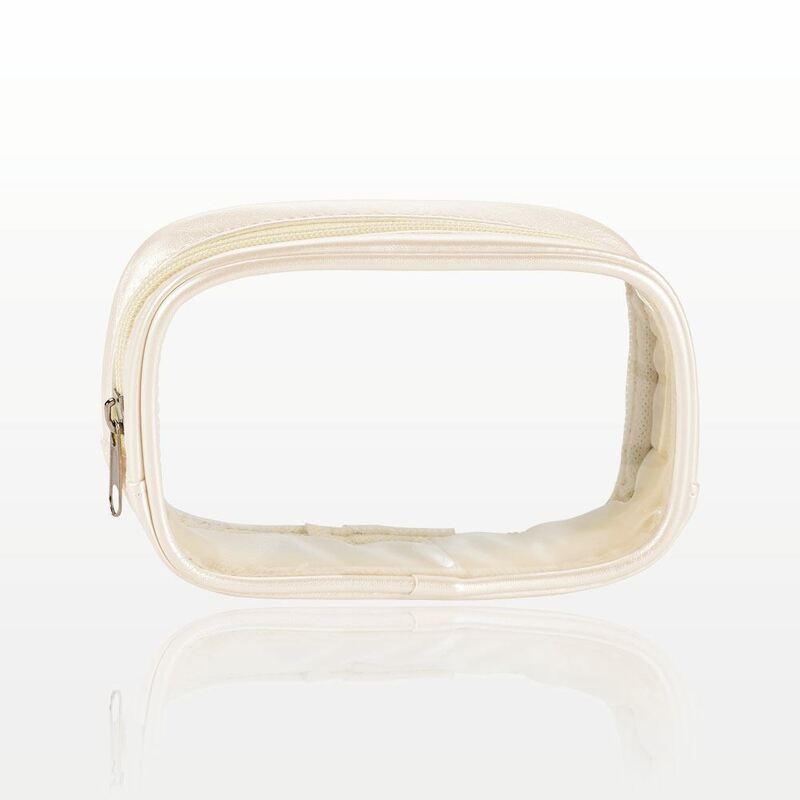 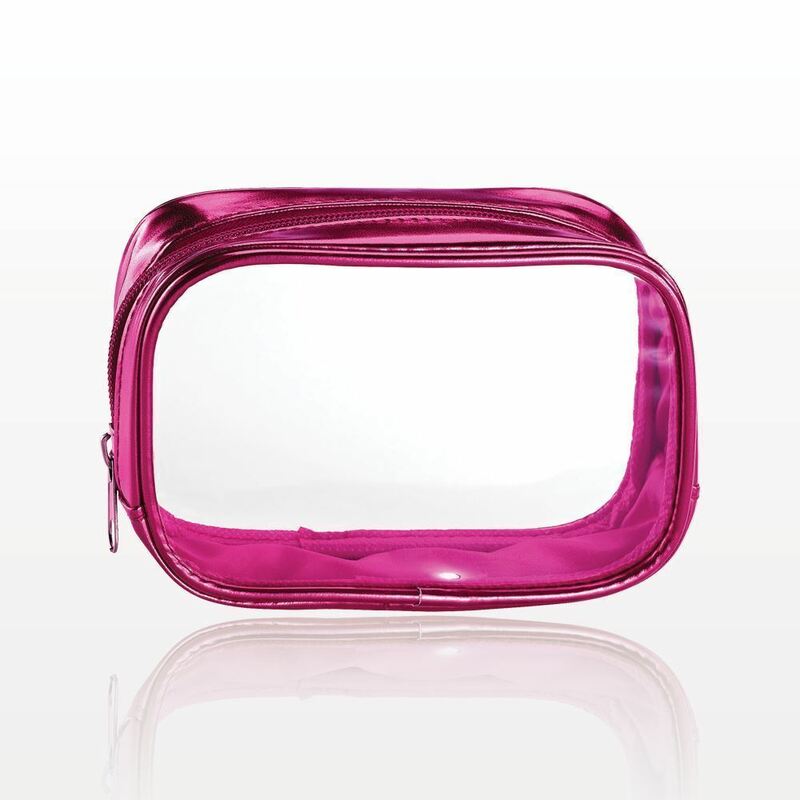 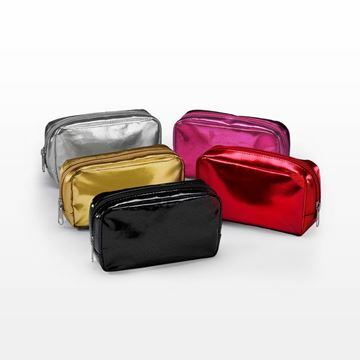 Individually wrapped, this compact mirror is ideal for retail sale or to offer as a gift with purchase. 126-127 of our 2018 Catalog.